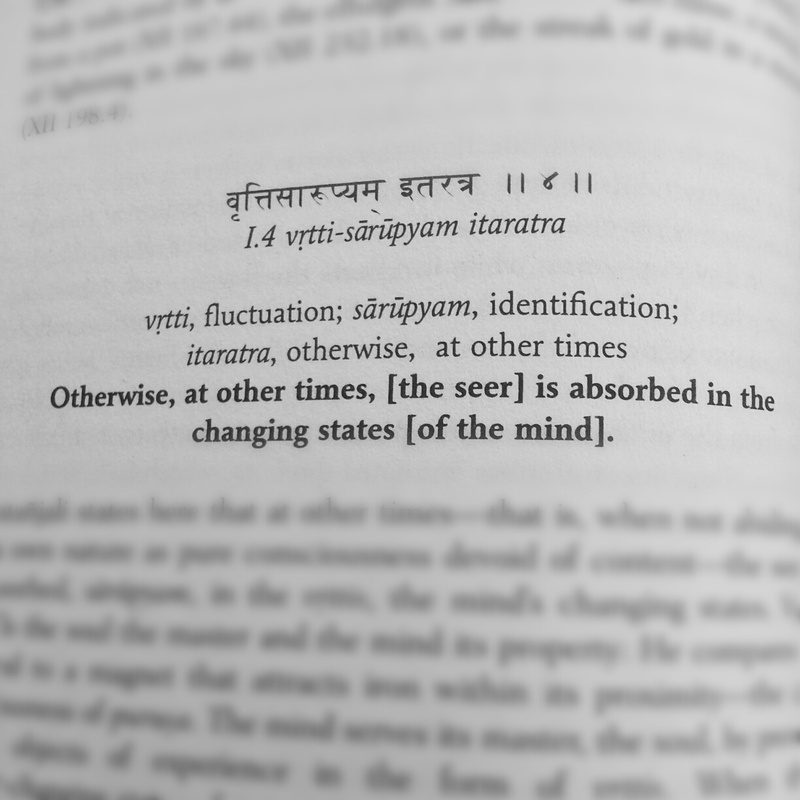 Yoga Sūtra Quote of the Day. Chapter 1. Verse 4.